There are many ways to keep your garden resistant to animal pests. You may want to utilize one of these methods in order to save your garden from hungry deer, raccoons and groundhogs. You might be surprised that some of these methods are not only effective in repelling the animals, they are also easy to implement. You can use perimeter fences to prevent animals from stepping into your garden. 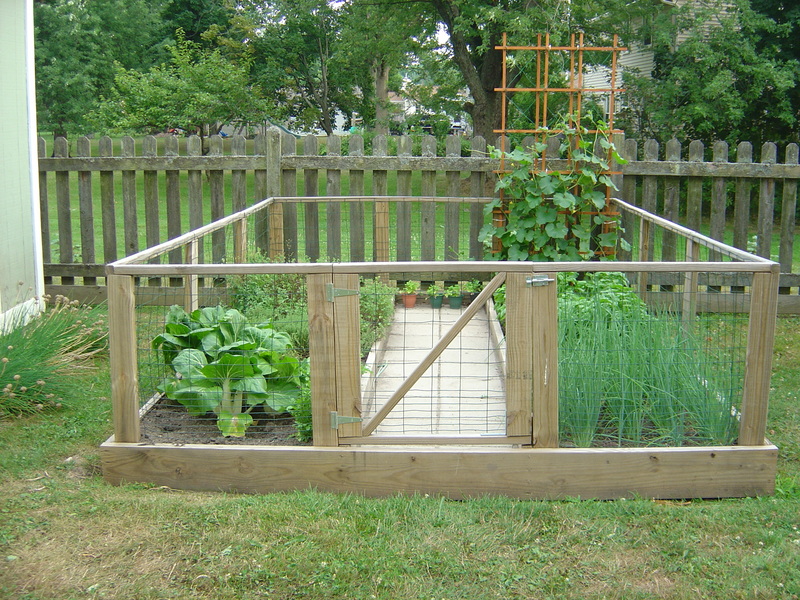 Surround your garden with durable fencing made with high-quality wire mesh. Keep in mind that squirrels can dig under the fence, so you may want to consider burying the fence deep into the ground. Additionally, making the fence high enough to prevent the deer from lurching over it is also a great idea. Although fencing can effectively repel animals, it does not look very nice. If you want to use a more high-tech approach, then you may as well try using motion-activated machines that emit ultrasonic noise. The ultrasonic noise will not bother the human ear, but can be very intimidating and scary to animals. Keep in mind though, that this kind of system can be really expensive. One easy way to keep animals off your garden, is by using repellent sprays. These products are readily available on gardening shops and home improvement stores. They are effective, but repellent sprays can be a hassle to apply, since they usually require constant reapplication in order to work. A better approach is by using organic animal repellents that can be scattered around your yard. What’s great about organic repellents is that it is safe to use even around edible plants. With the wide array of methods to choose from, it is now up to you which to use. You may consider the efficiency, the ease of application and the price when picking the best way to keep animals at bay. Do not forget to consider the safety of animals, as well. These animals can be a burden, but you should not harm them in any way.